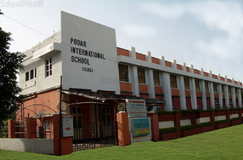 Established in 1927, Podar Education Network strives to create modern citizens who are ready to make global changes. 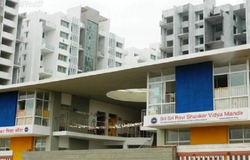 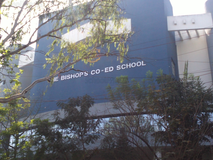 With multiple schools in Pune, these schools offer the best education for Punekars. 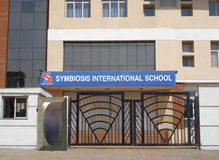 Podar Group of Schools comprises of our Schools in Santacruz + more than 57 Podar International Schools (in various states of India) + Podar World Schools.It also includes Podar Jumbo Kids (the Pre-Primary wing) which runs its own centre's and has more than 100 Franchisees.As on date, over 70,000 Students are being taught by us. 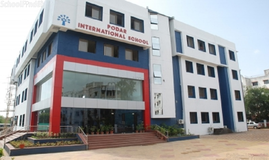 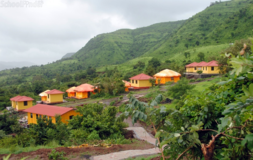 Many of these children do not pay any fees.The success of Podars is largely due to its trained, qualified and committed teaching team and the extensive use of Technology in teaching. 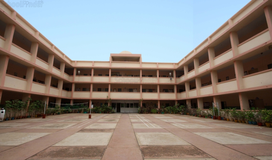 With over 85 years of experience within the educational space, the Podar group is now a network of 57 educational institutions spread across the nation, with a combined student strength of more than 70,000 and the support of 4,000 dedicated and loyal staff members.\nOur constantly growing network of education institutions includes a wide spectrum of Pre-Primary schools under the brand name of Podar Jumbo Kids, Primary and Secondary schools under the brand name of Podar International School, Junior Colleges, Part-Time courses and Teacher Training Institutes.\nThe Podar network of schools also offers a wide choice of educational streams such as the Central Board of Secondary Education (CBSE), Council for the Indian School Certificate Examinations (CICSE), Secondary School Certificate (SSC), Cambridge IGCSE and International Baccalaureate (IB). 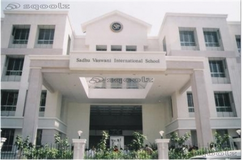 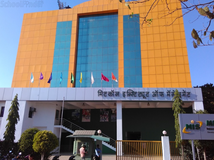 Best State-Board schools in Pune, Best CBSE schools in Pune, Best ICSE schools in Pune, Best IB schools in Pune, Best IGCSE schools in Pune, Best schools in Chinchwad, Best schools in Swargate, Best schools in Lonavala, Best schools in Viman Nagar, Best schools in Hinjewadi, Best schools in Maval, Best schools in Baramati, Best schools in Hadapsar, Best schools in Nigdi, Best schools in Kharadi.